Ryan is a successful engineer. He works hard, is financial stable and has a beautiful home. The only thing he can't seem to find is his perfect girlfriend. 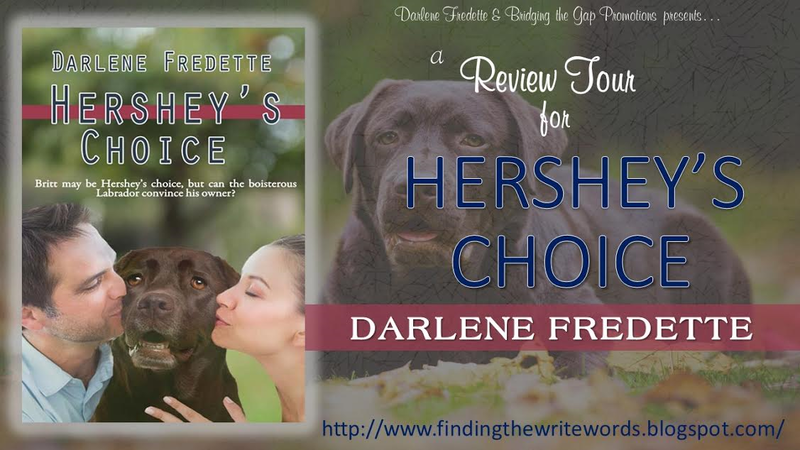 Every woman he brings home needs to stand the test with his brown Labrador Hershey. So far none of them have passed. 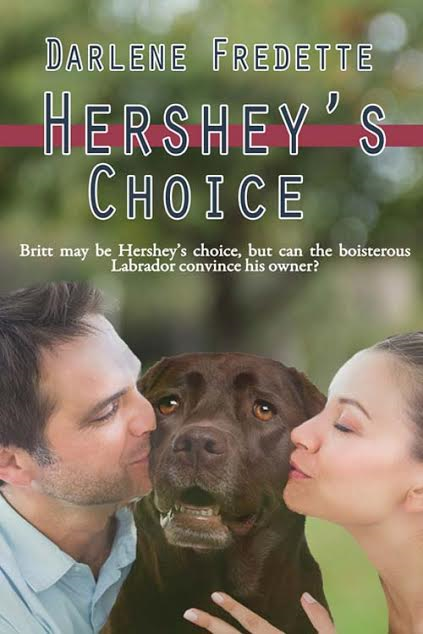 Ryan is fed up with Hershey chasing away every female in his life so he gives him the opportunity to choose a woman for Ryan. Britt is having the worst day ever. Working at an event planning agency is not always as glamorous as she thought it would be. Her boss is a nightmare and the latest wedding she was planning didn't go well since the groom cheated on the bride. To clear her head Britt goes to the park. While sitting on a bench she is 'attacked' by a big ball of brown hair. While panicking she thinks it is a bear. Ryan and Hershey can't stop themselves from laughing when Britt finally calms down enough to see it's 'only' Hershey who was demanding her attention. It seems that fate has a way of getting Ryan and Britt into the same places over and over again. When even Hershey approves Ryan can't help it but fall in love with Britt. She is everything he ever wanted in a girl. 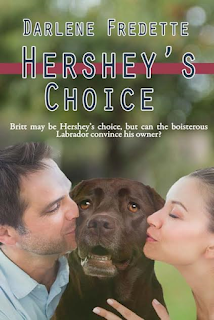 Will Ryan and Hershey be able to win her heart? Britt is very good at what she does. She is a strong and independent woman even though she still lives with her dad. 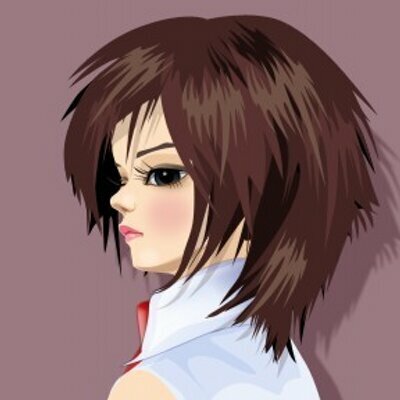 She has close friends and is fun to be around. I really like it when a woman knows how to make it on her own. Britt and Ryan really are a match made in heaven and Hershey is such a sweet and caring dog. Having a wonderful Labrador at home I couldn't help myself when I saw this book. They really are the most gorgeous and loving dogs out there. Hershey's Choice absolutely didn't disappoint. It's a really sweet and romantic love story. Perfect for a lazy Sunday or to take with you on your holiday. This story absolutely gets a two paws up from me. I tend to stay away from books with animals in them, but mostly because I'm afraid of something bad happening to the animal!